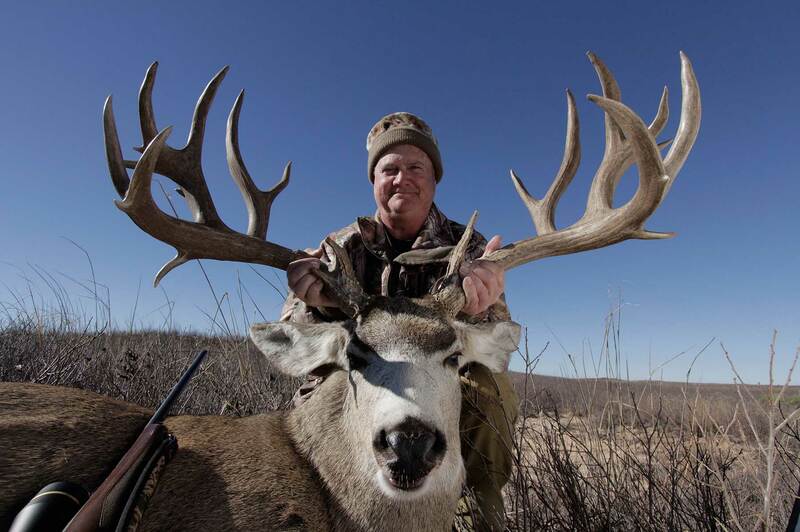 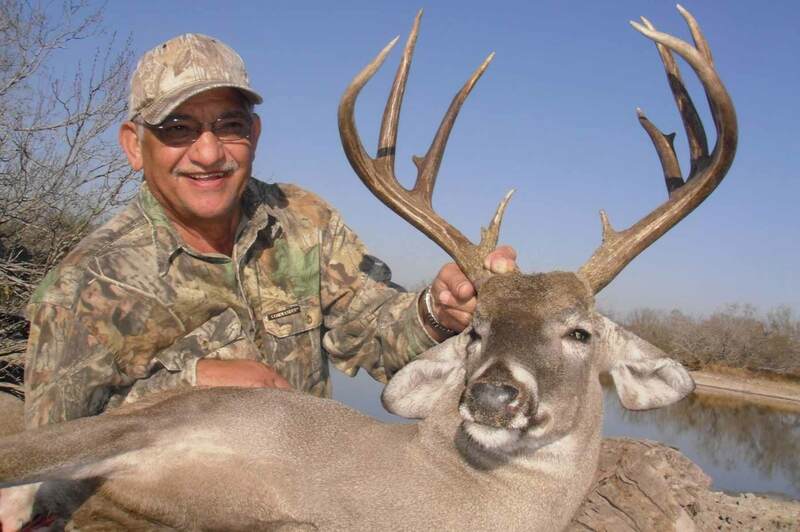 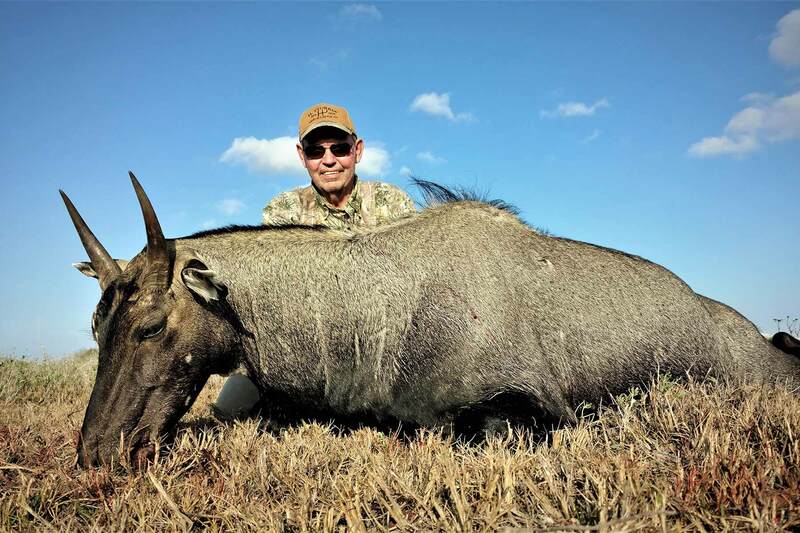 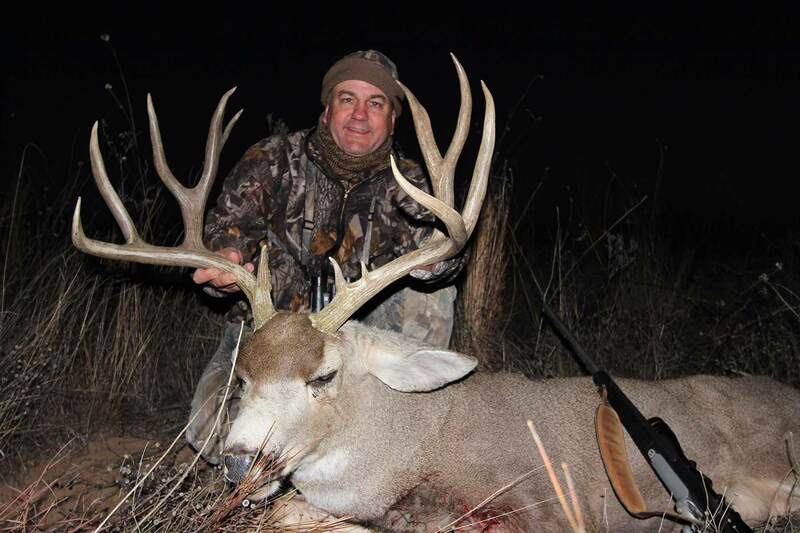 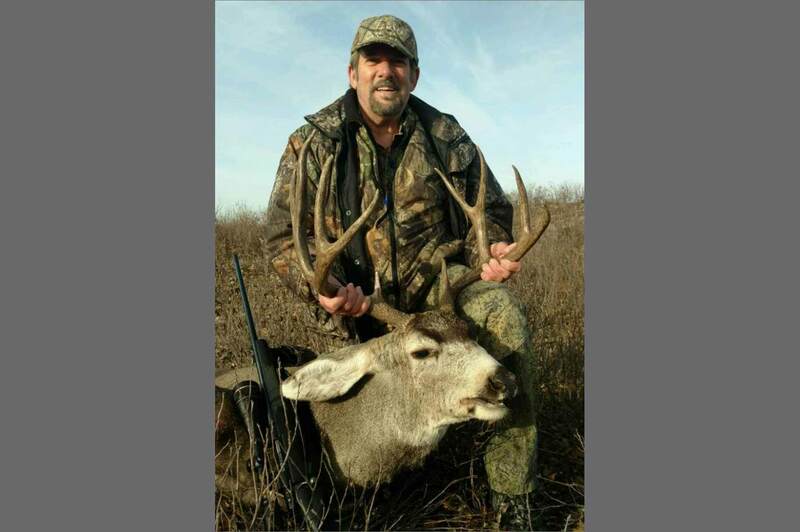 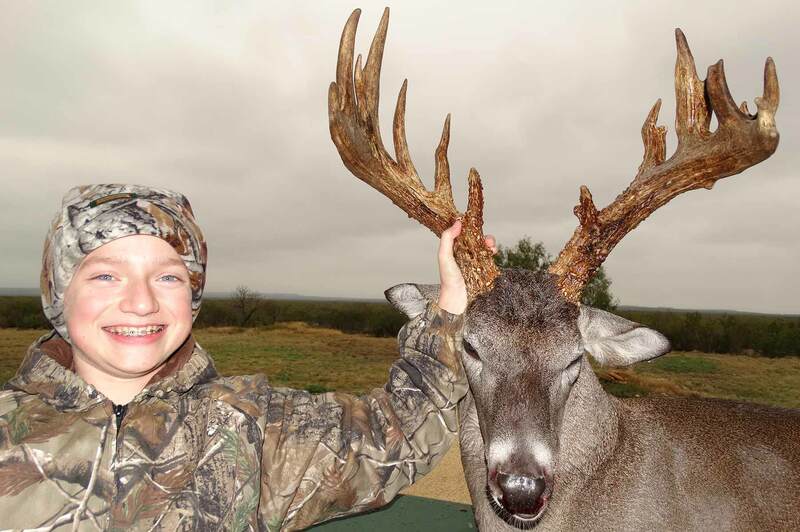 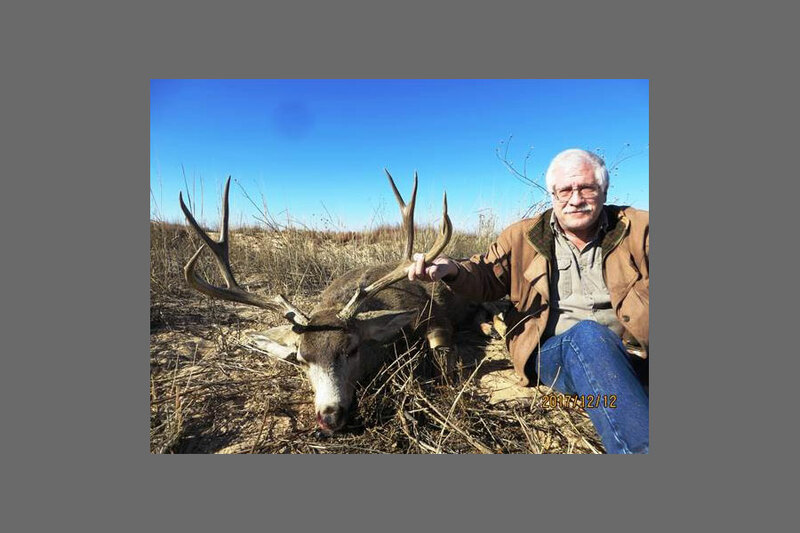 Take advantage of this exclusive three-to five-day hunt for a mature mule deer buck in the Panhandle. 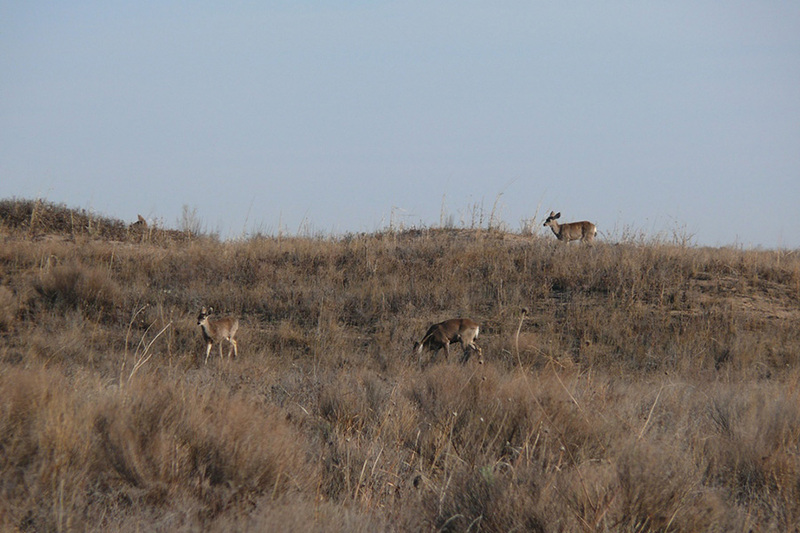 During the December rut, the hunters will stalk trophy mule deer bucks over more than 14,000 acres of Panhandle prairie grasslands. 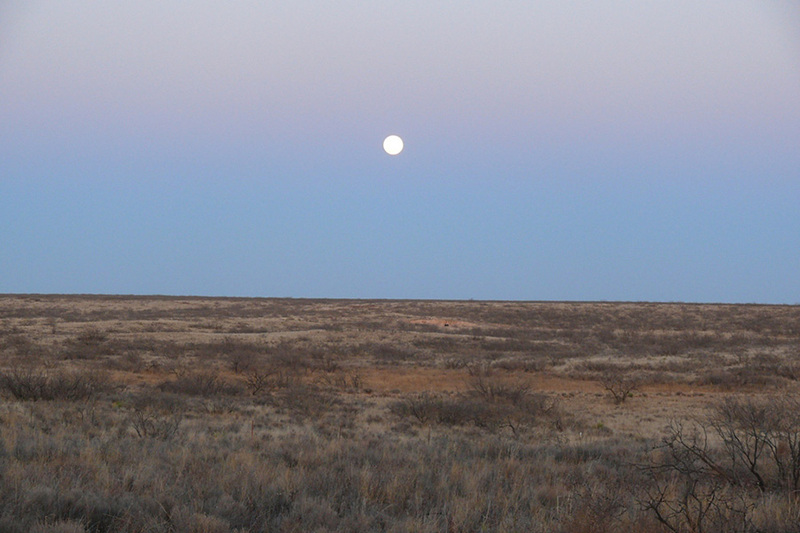 This truly Texan landscape, with miles and miles of wide open spaces, also hosts several other rare native animals, including the lesser prairie chicken, bobwhite quail and pronghorn. 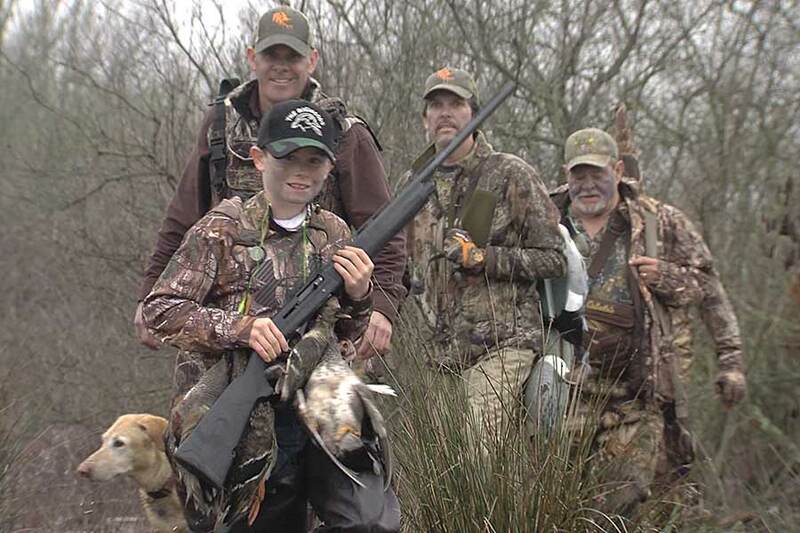 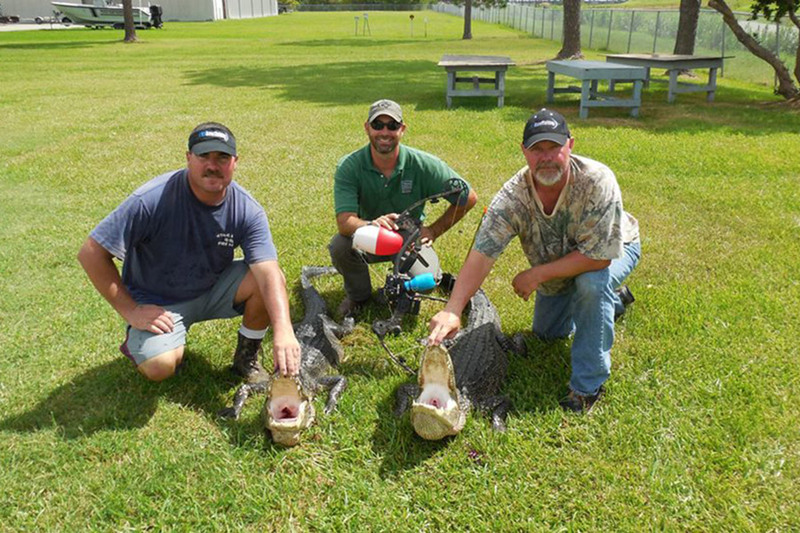 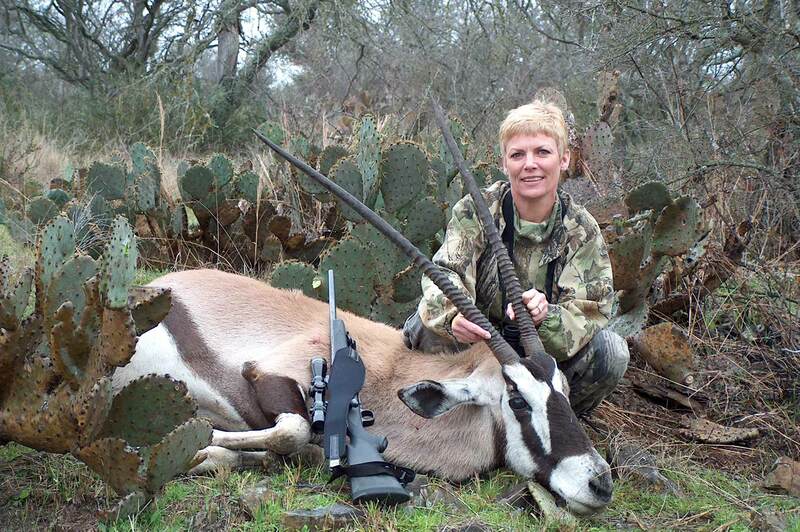 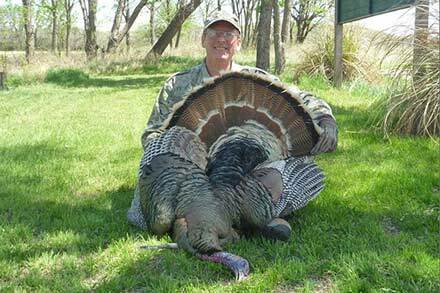 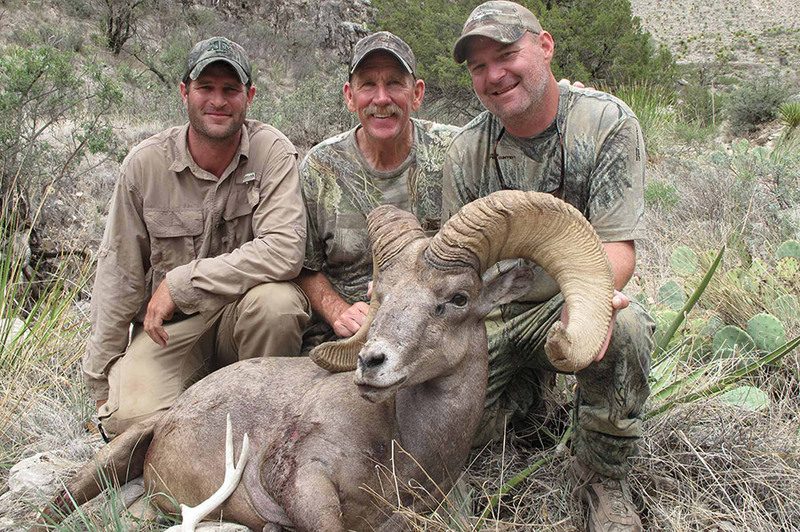 Hunters will stay in the on-site cabin and be treated to home-cooked meals throughout the trip.